Reasons to be…Kind! – Carry on Beautiful! I’ve decided to start a new series on my blog called ‘reasons to be…’ and each week there will be a post of, obviously, reasons to be something. 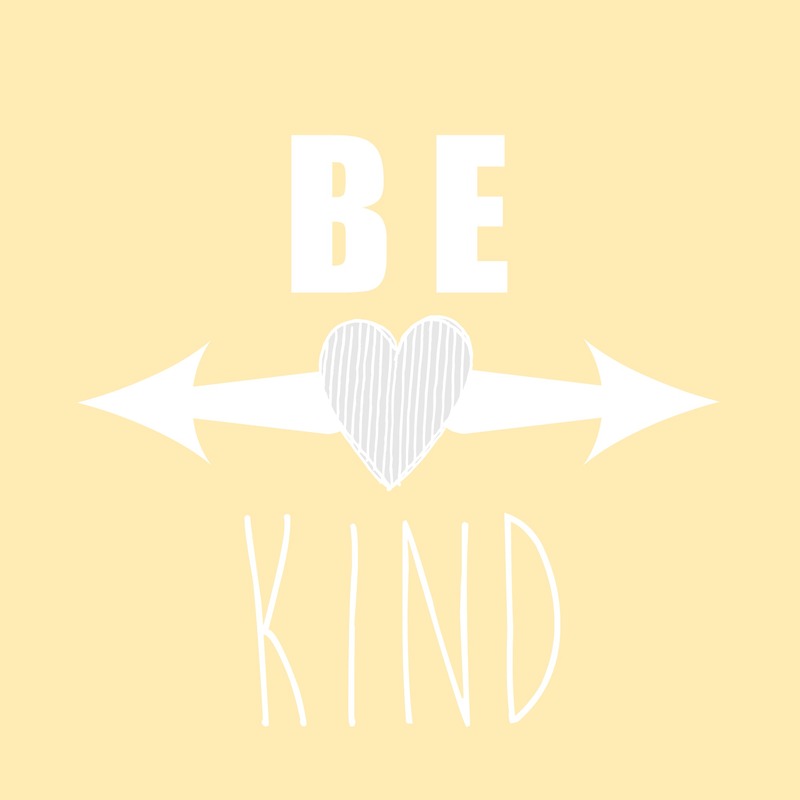 For the first one I’ve decided to go for ‘reasons to be kind’ because i think its important to be kind to yourself and others, carry on reading if you want to hear why! Be kind because it makes people happy. Whats better than making someone happy? I know that personally i’d much rather put a smile on someones face than upset them. Be kind because it can make you feel better. I definitely feel better about myself when i’m being kind to people, no one wants to be a horrible person after all. It makes the world a better place. There are plenty of horrible things going on in the world so why cause another one? Obviously being kind to someone isn’t the same as sending food to the poor or the like but for someone like me, its the best i can do. Plus, you never know who the people you’re being kind to are or will turn out to be and you don’t know the effect your kindness would have on them. People will be kinder to you. Most people treat you the way you treat them so if you’re kind to them and help them out they’ll do the same for you and then your whole life will run just that little bit smoother. You’re more likely to make friends. No one wants to be friends with someone who’s just completely horrible, showing just a little kindness can really affect the way people see you and how much they like you so you’re much more likely to make good friends by being kind to people. For my last point, honestly, why not be kind? I can’t personally think of any arguments for that one. If you can let me know down in the comments! You are so right a little bit of kindness goes along way.